If you are looking for new ways to optimize your PPC campaign and get the most out of every dollar spent, we have some exciting news for you! 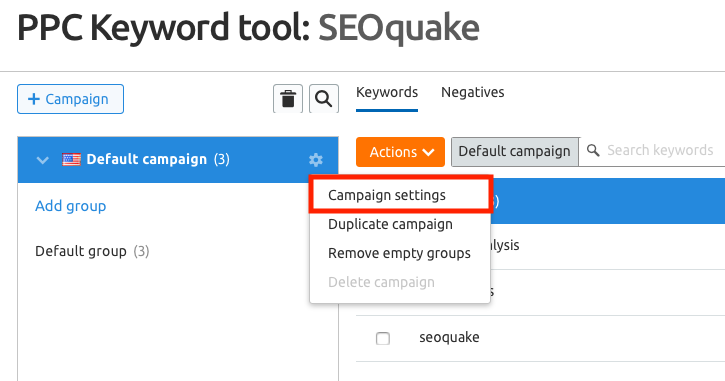 Our PPC Keyword tool, which helps you create and edit keyword lists for search campaigns, has graduated out of beta. And, along with its powerful keyword management features still accessible to all users, we added one more perk for paid users: improved local keyword metrics. What does that mean for a PPC professional? The advertising cost for a certain keyword may vary a lot in different cities and regions. The keywords that earn you profit in New York might not pay off in Dallas. To not waste money, one should analyze keywords more specifically on the local level. 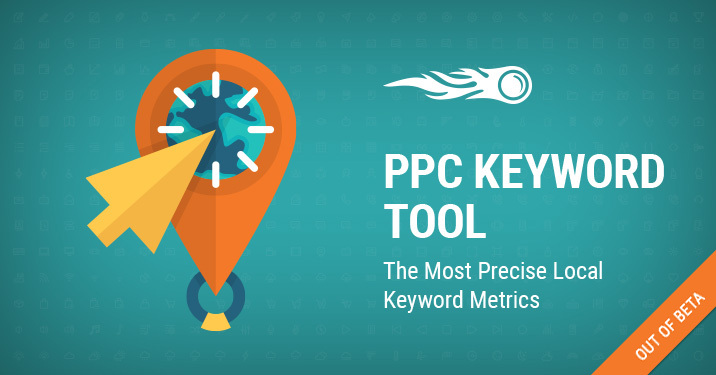 And now you can do so with pin-point accuracy using the PPC Keyword tool’s updated search volume, competitive density, and CPC data! How can you get the new data? If you already have a running campaign targeting a country within the PPC Keyword tool, you can easily switch to the local level. In order to do that, head to the campaign settings and select a location. The data will be refreshed automatically. 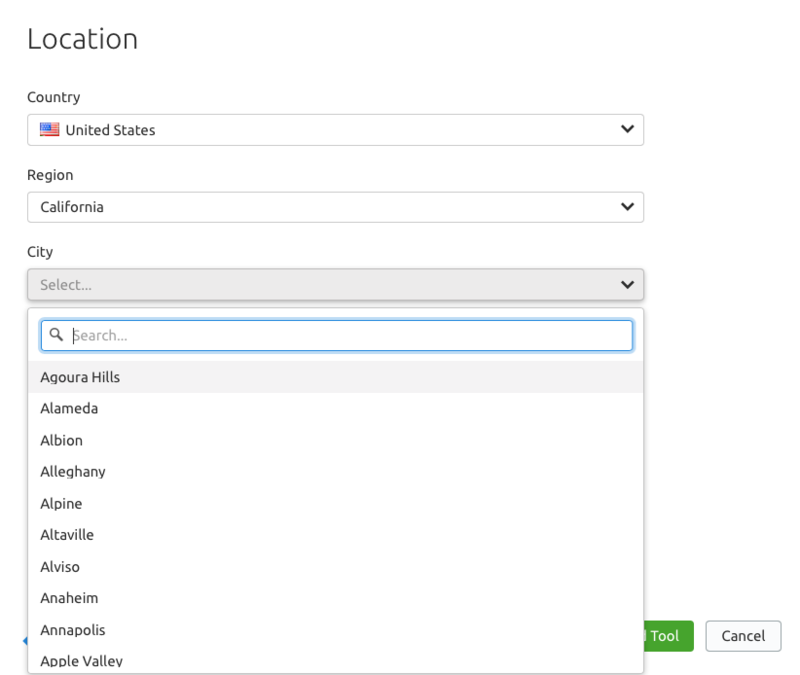 If you’re new to the PPC Keyword tool, you can select a location during the tool’s setup in three easy steps. Important! As for now the data is available with a paid subscription only! With this update, you now have the most relevant and precise metrics on all keywords once you add new ones, change your keyword list, or adjust your campaign’s settings. We hope that this update will increase the effectiveness of your advertising campaigns and your ROAS as a result. What are your thoughts on this enhancement? Go share them with us at [email protected], and stay tuned, as more updates are on the way!